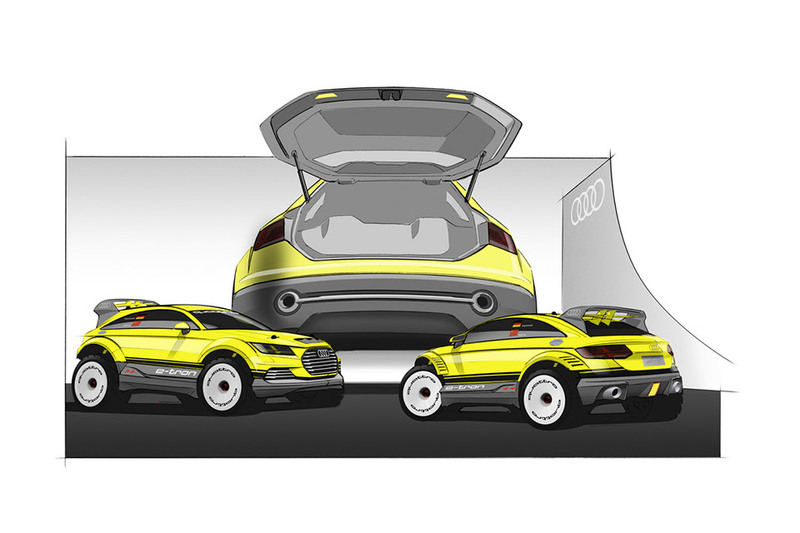 Audi has shared images of the new TT Offroad Concept car ahead of its official unveiling at the 2014 Beijing International Automobile Exhibition. 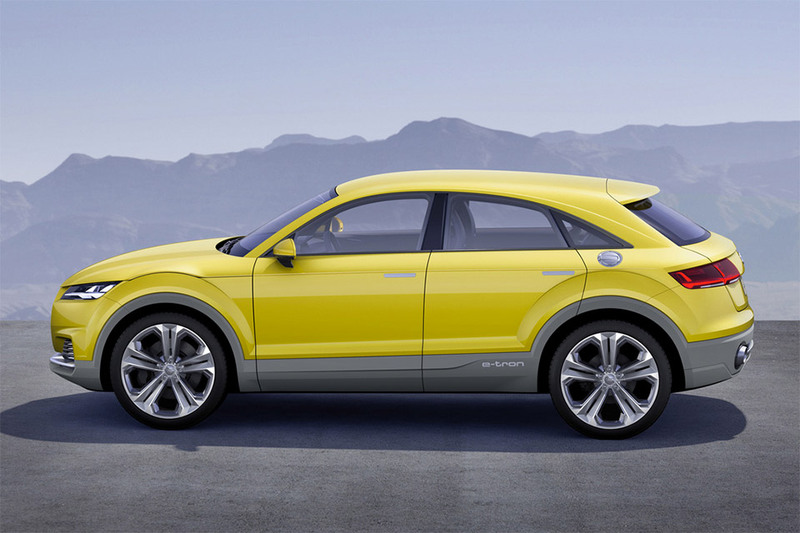 Looking much like a four-door version of the Allroad Shooting Brake Concept, the new TT offroad concept car has a plug-in hybrid drive providing a combined 408 horsepower for a 0-to-100 km/h (62 mph) time of 5.2 seconds with a governed top speed of 155 mph. 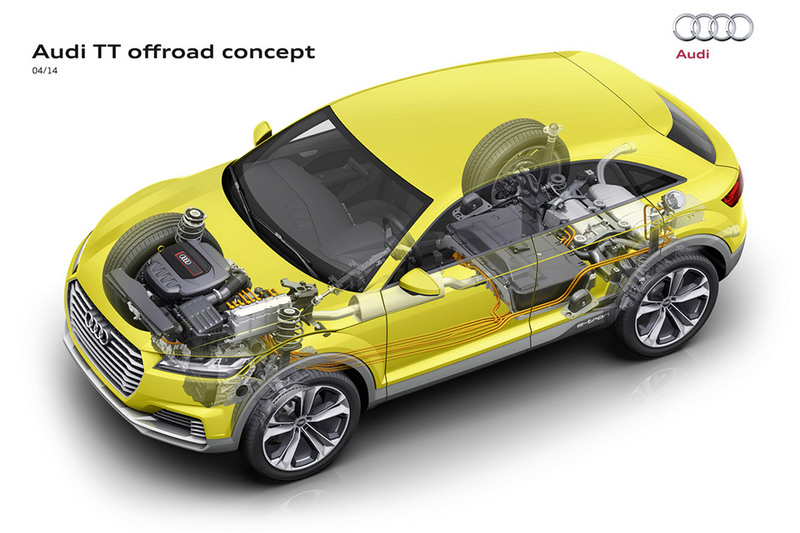 The hybrid system consists of a 40kW disc-shaped electric motor and second electric motor mounted to the rear axle for low and moderate vehicle speeds with a maximum power of 85 kW. 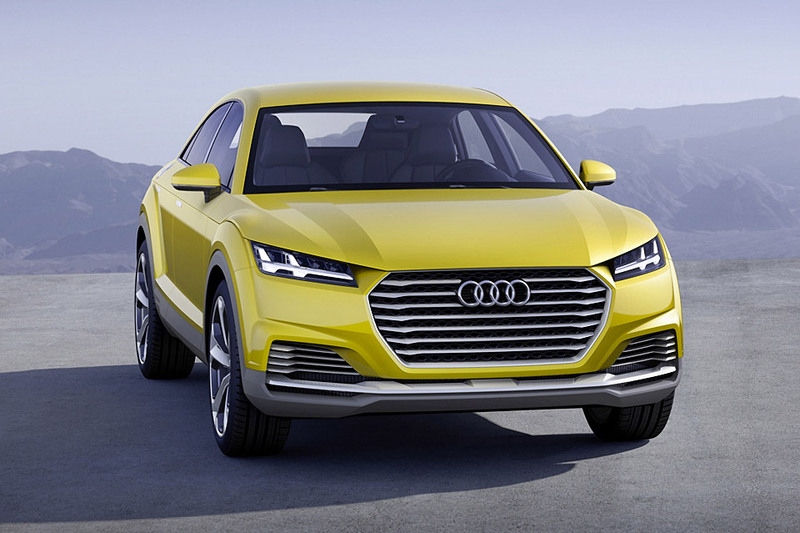 Under the hood, the hybrid hides a 2.0-liter TFSI engine capable of 292hp, which supplements the electric motors. 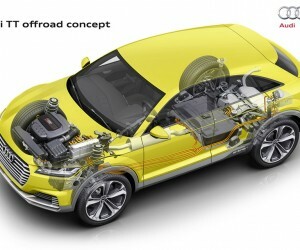 The concept car is designed for use with Audi Wireless Charging technology for contactless inductive charging – a driver simply parks the car on top of an inductive coil connected to the power grid to recharge the car’s batteries. 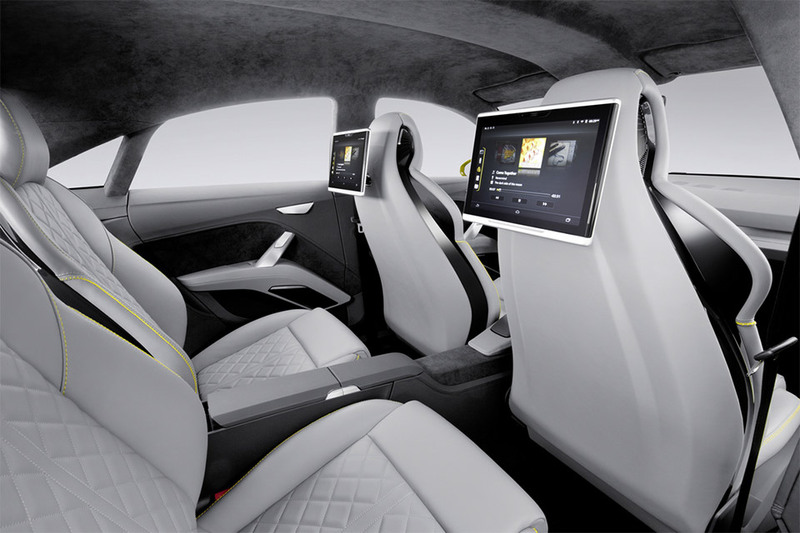 It takes about as long as charging via a cable, and the driver can interrupt the process at any time. 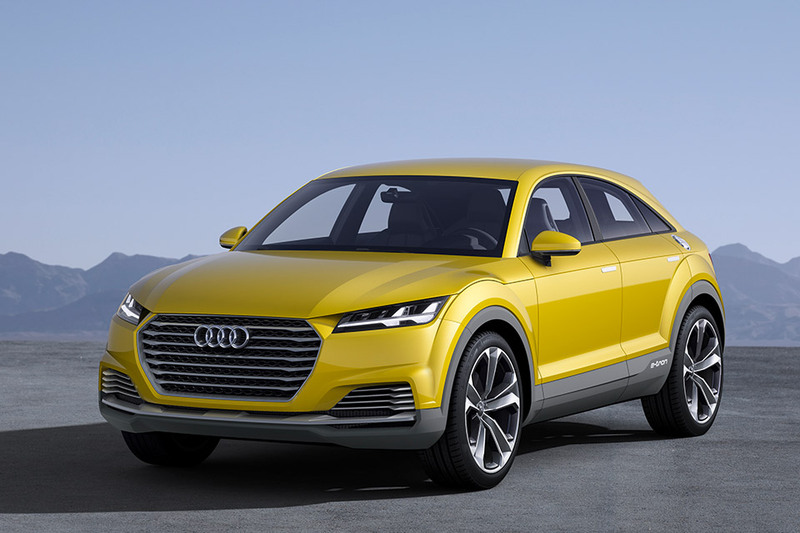 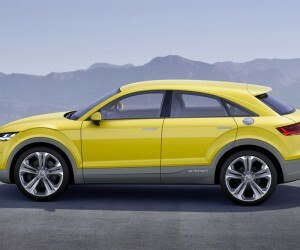 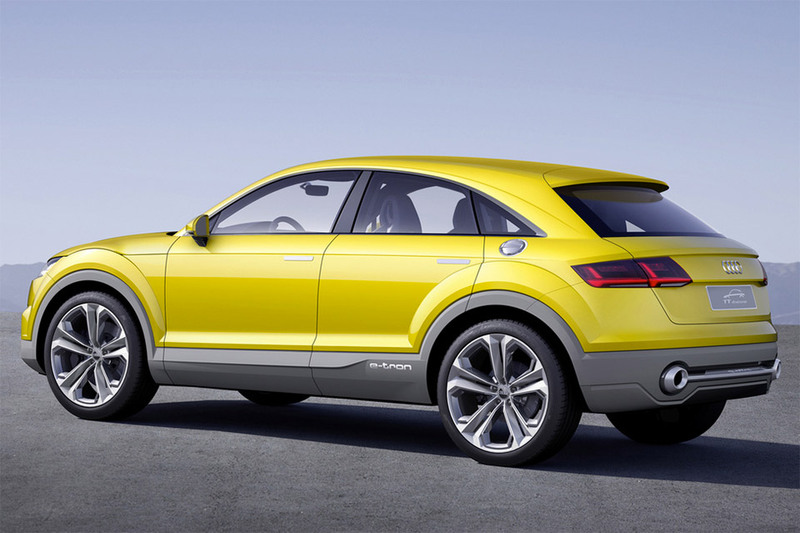 The car is positioned alongside the current four-door Audi Q3, having the same five-foot height, but coming in shorter than the Q3 by 3.2 inches. 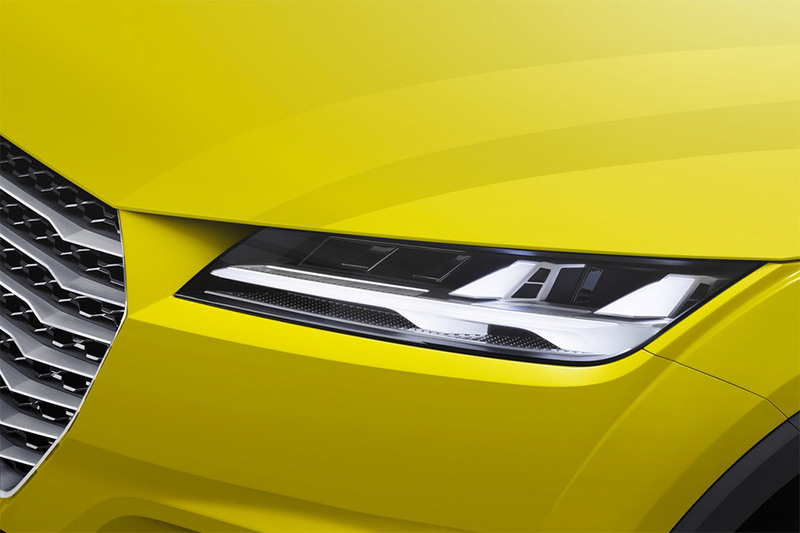 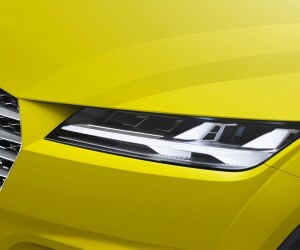 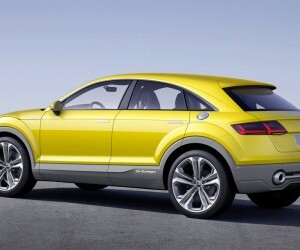 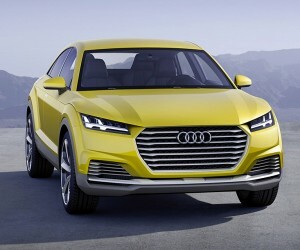 The concept shows off Audi’s Matrix LED headlights with the car’s lines also reflecting those of the new Audi TT. 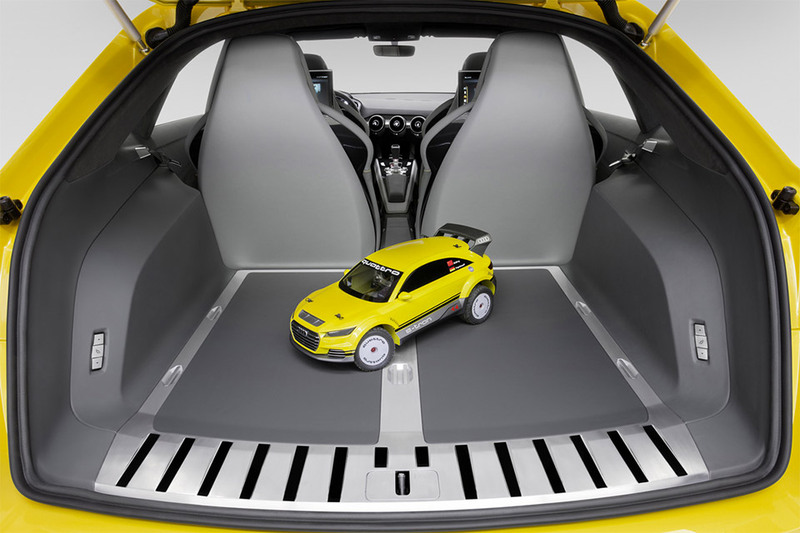 Inside, the TT Offroad has room for four adults and shows off three Audi Smart Displays which can be placed in special mountings on the backs of the front seats or stowed in a specially designed slot between the seats, where the displays are also recharged.